Celebrating the achievements of young people while part of Right Resolution shows the impact of the support and guidance offered. Right Resolution has just started year 10 of the project! 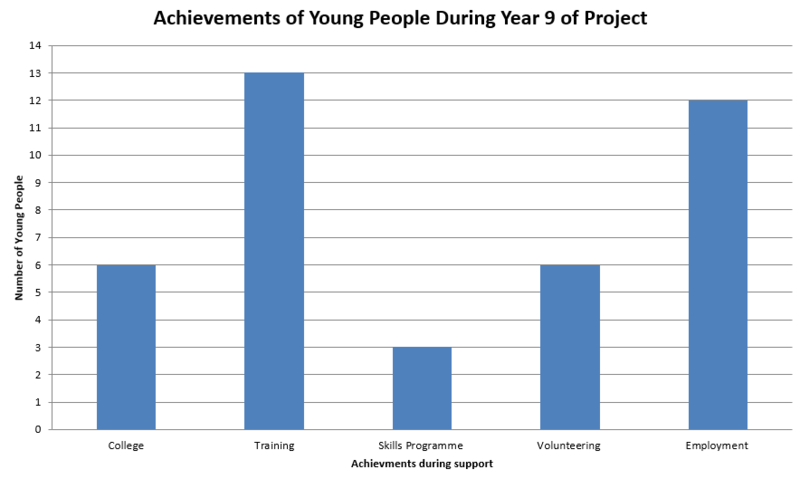 Initially started as a 1 year pilot project this demonstrates the importance and success of the project.